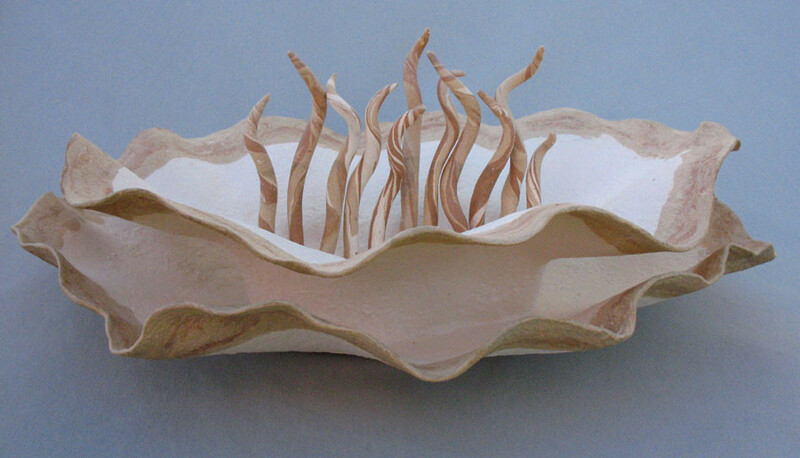 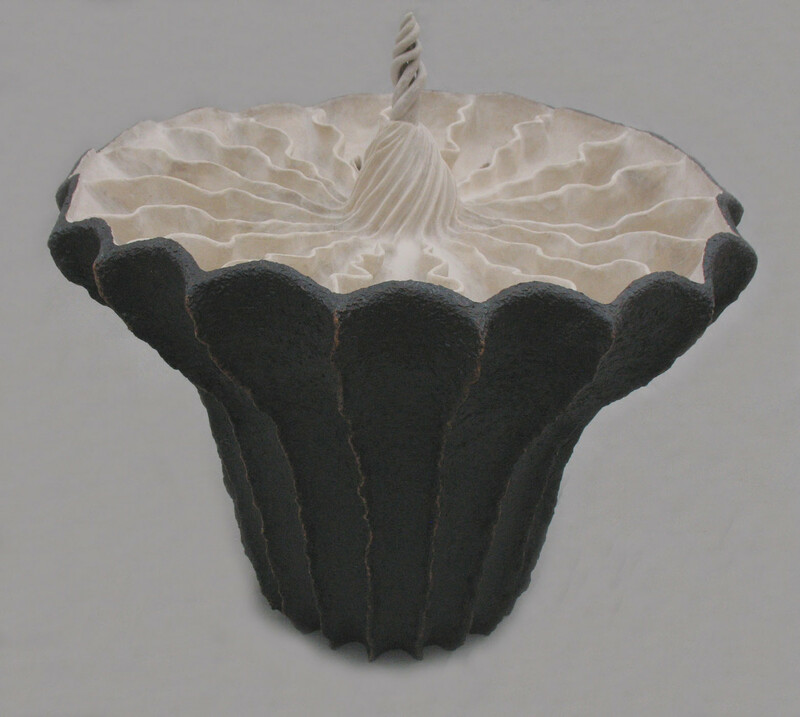 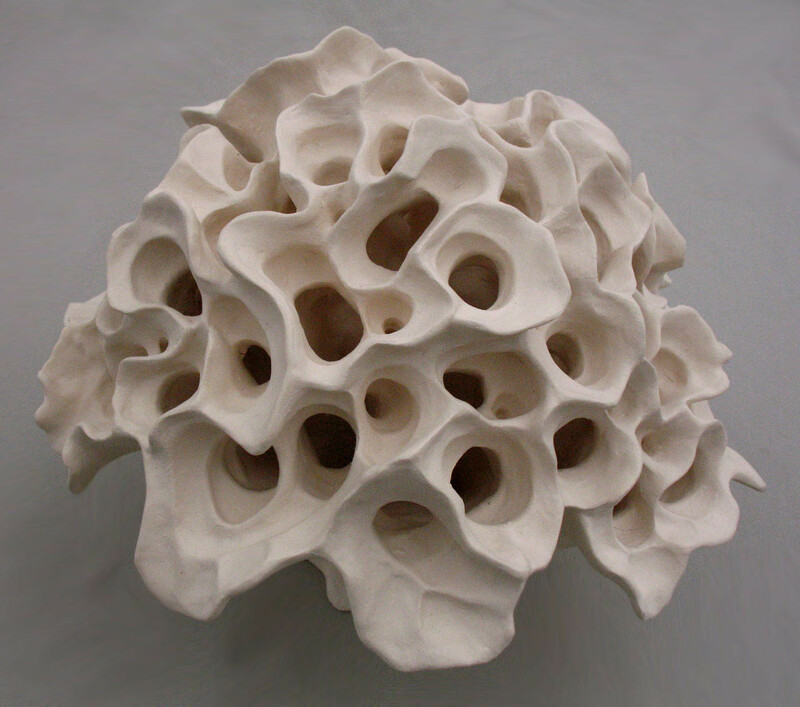 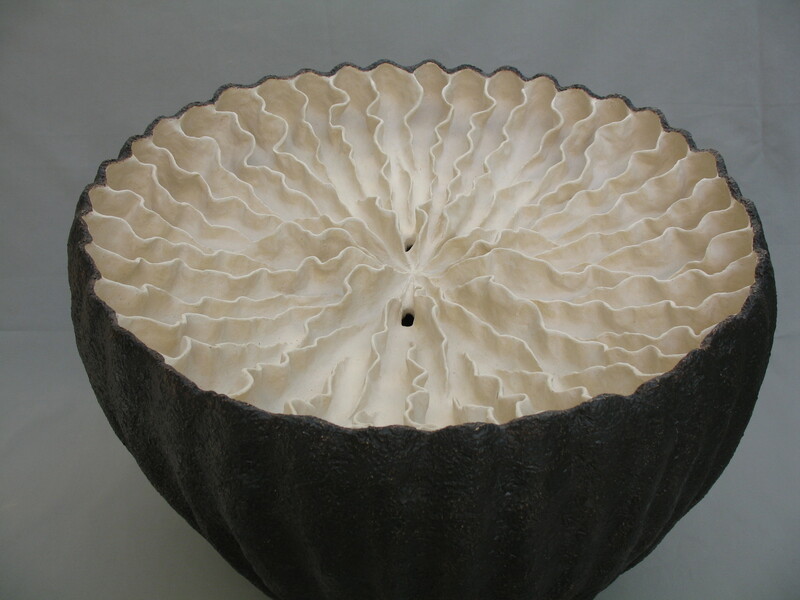 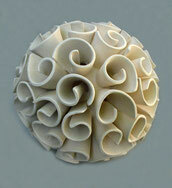 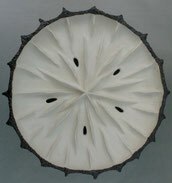 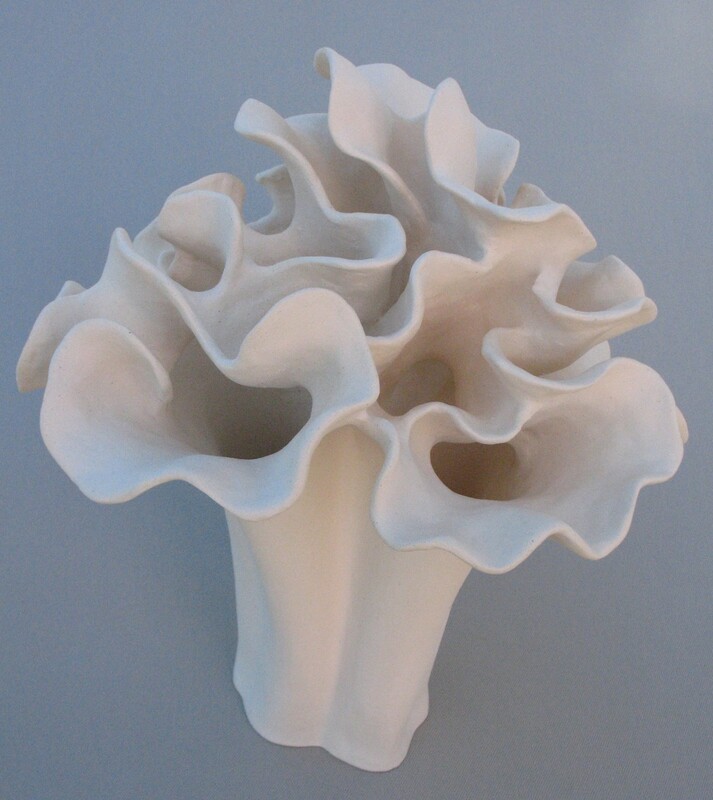 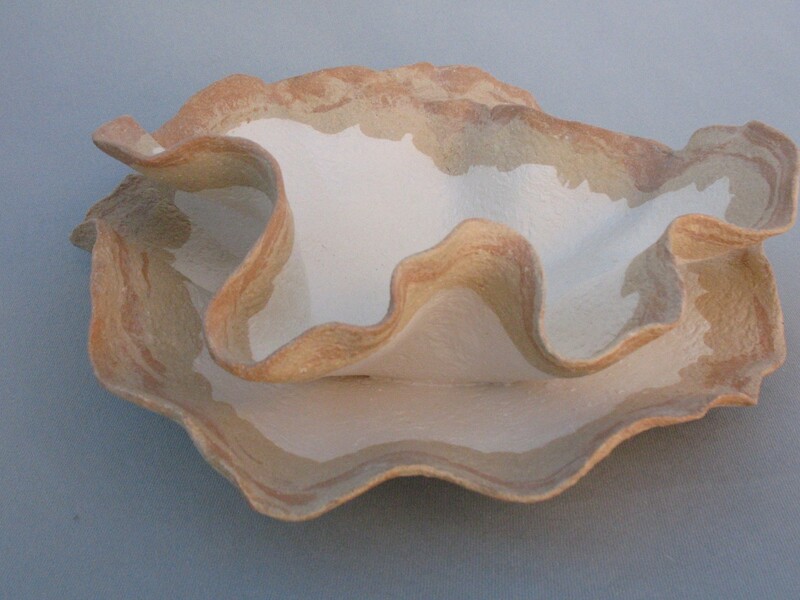 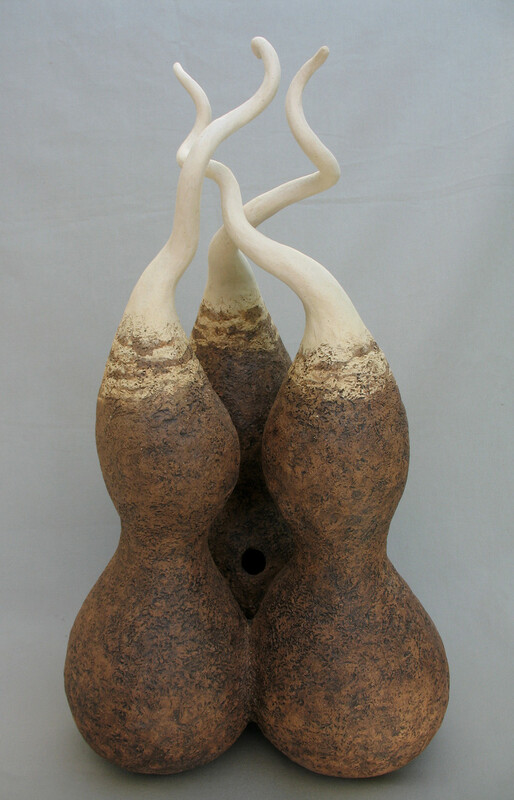 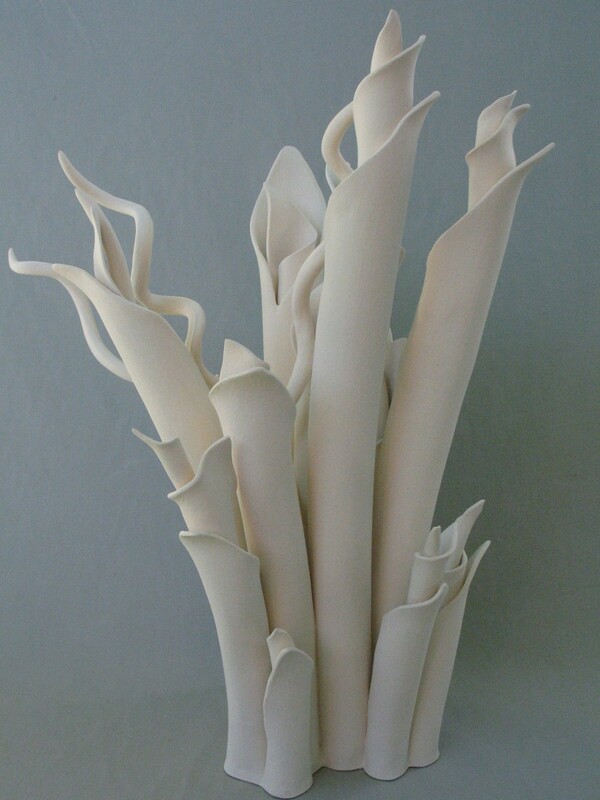 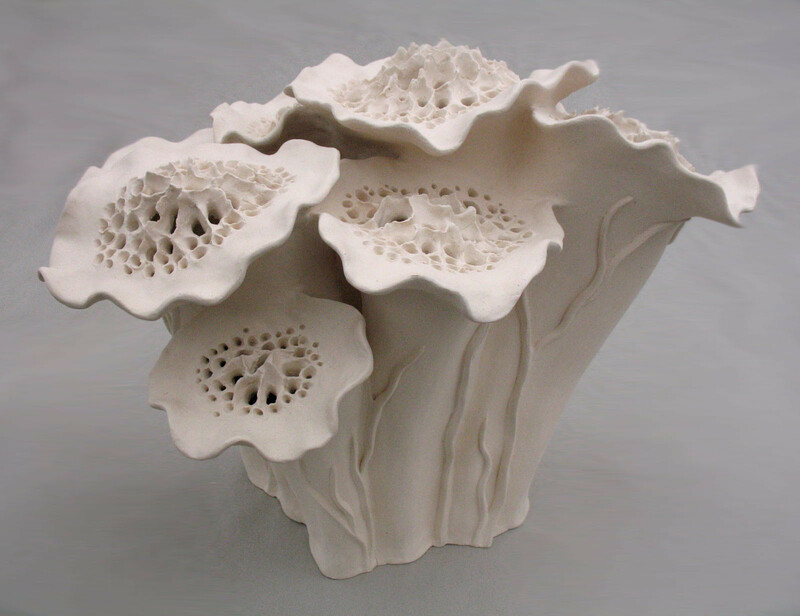 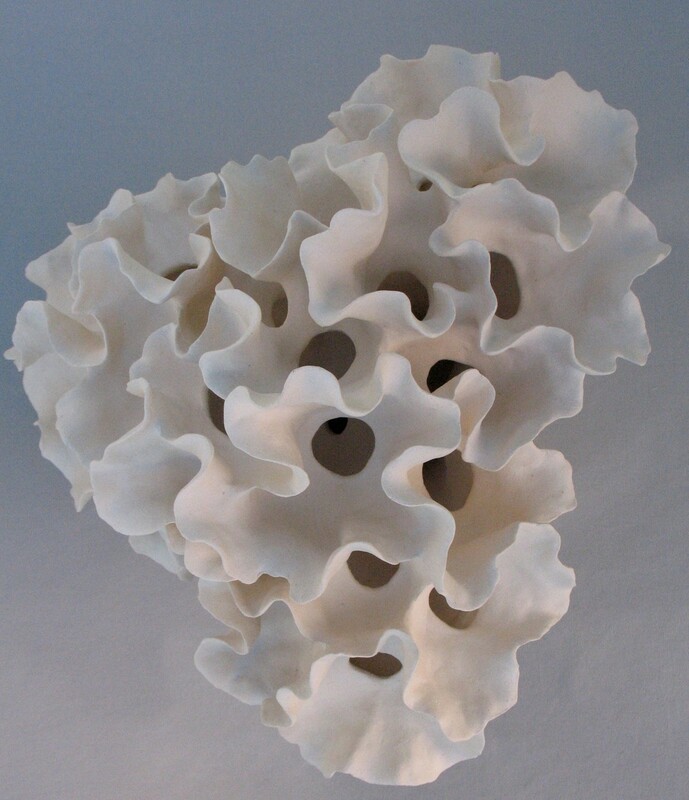 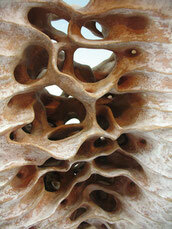 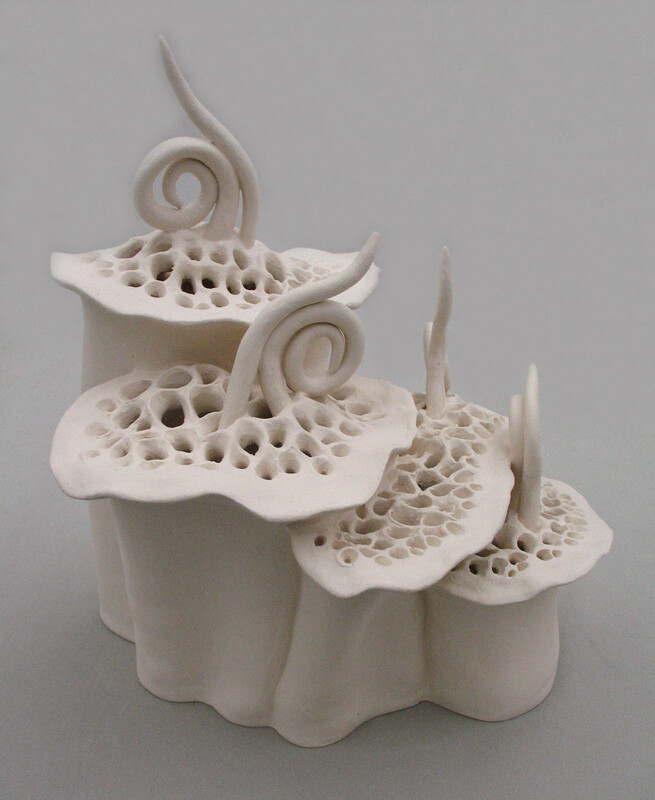 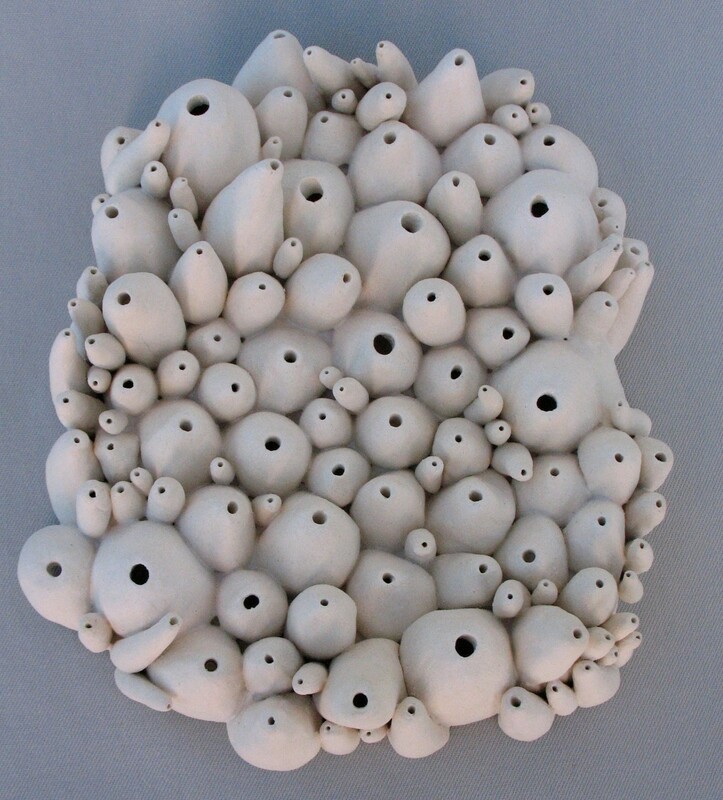 This slideshow is designed to give you an overview of my various approaches to ceramic sculpture. 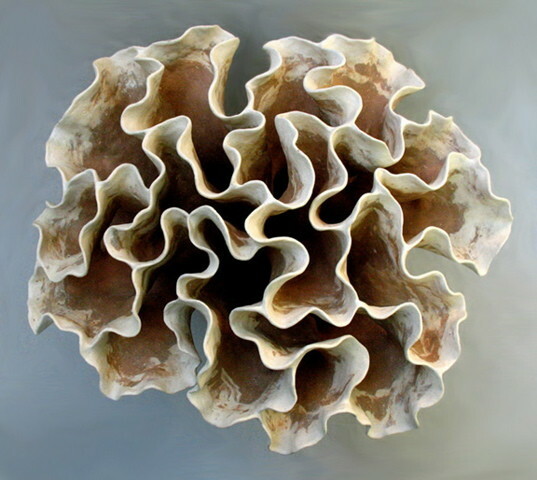 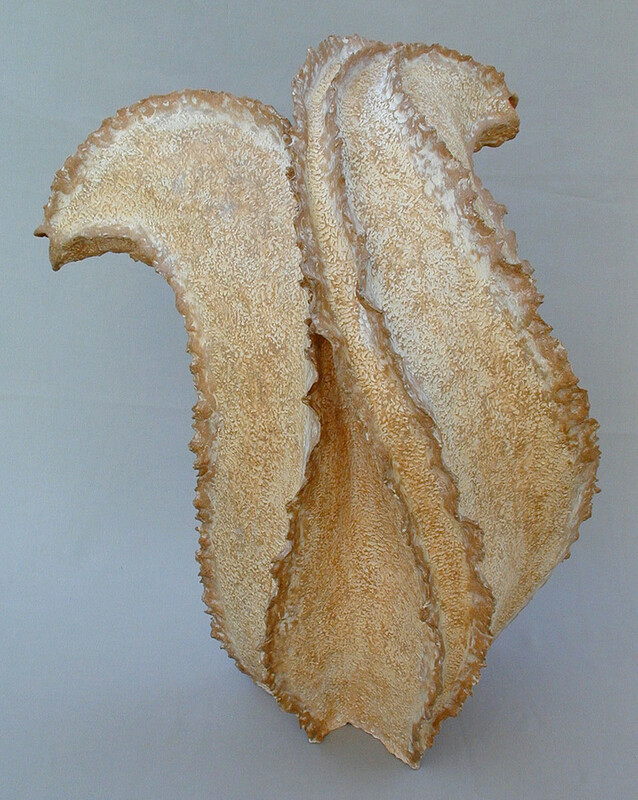 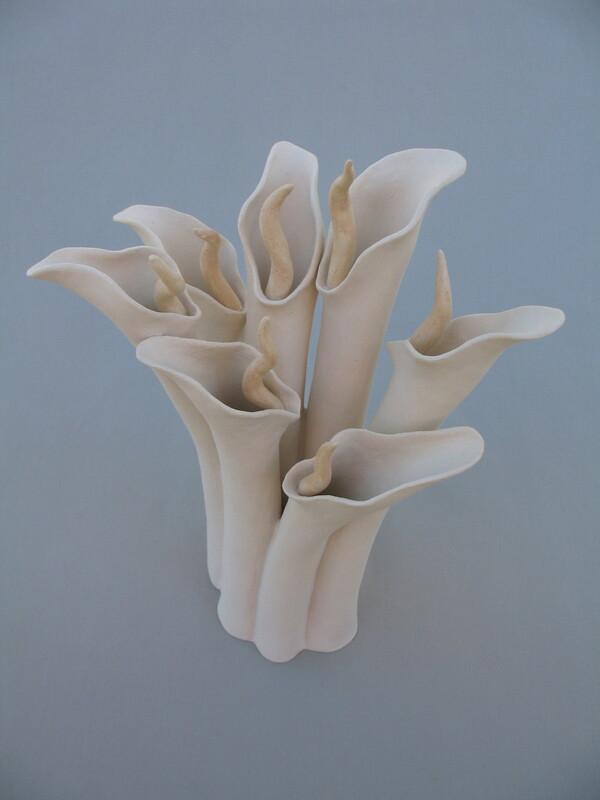 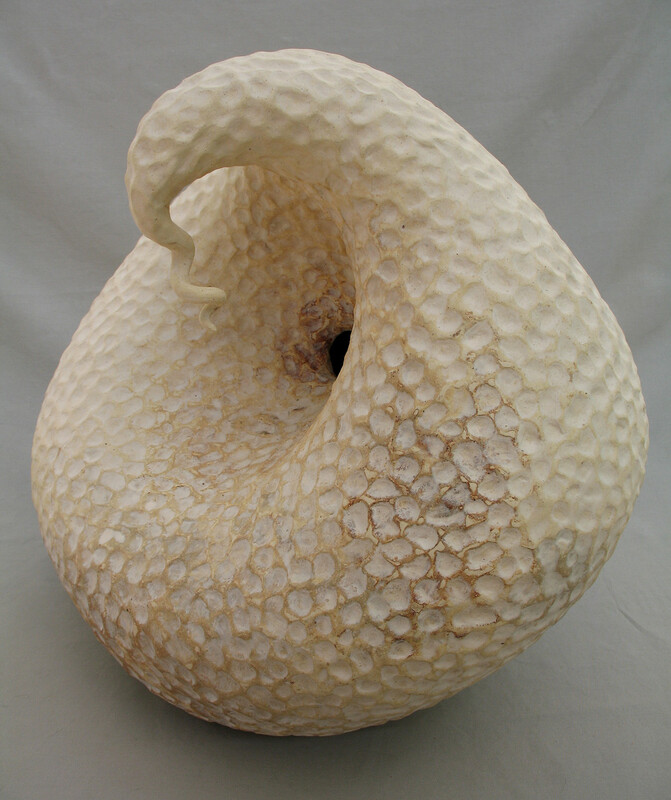 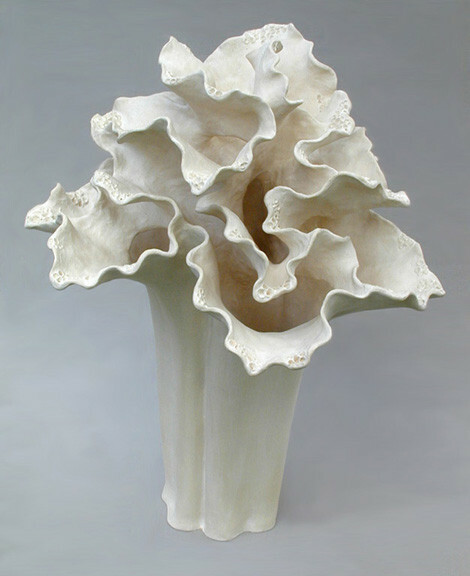 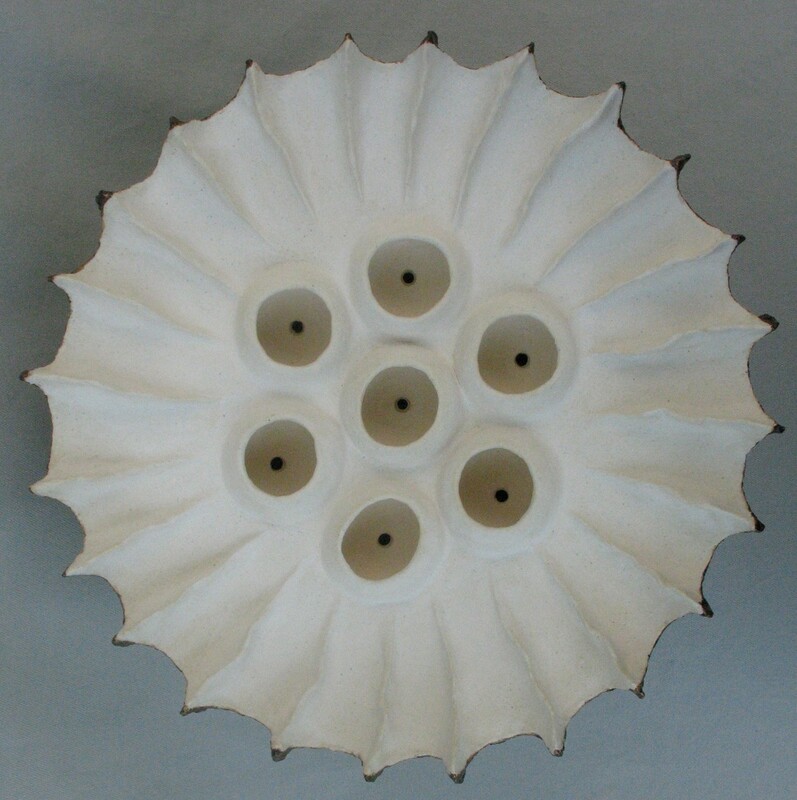 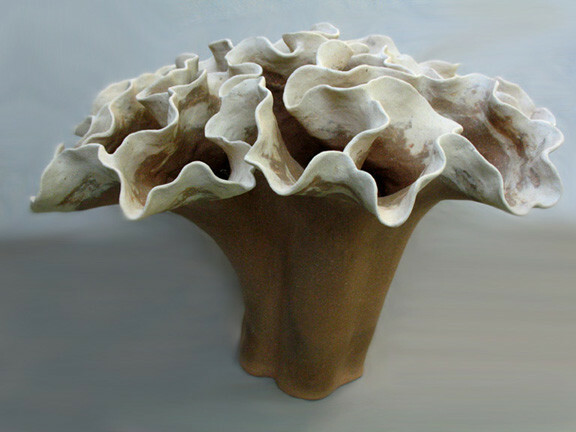 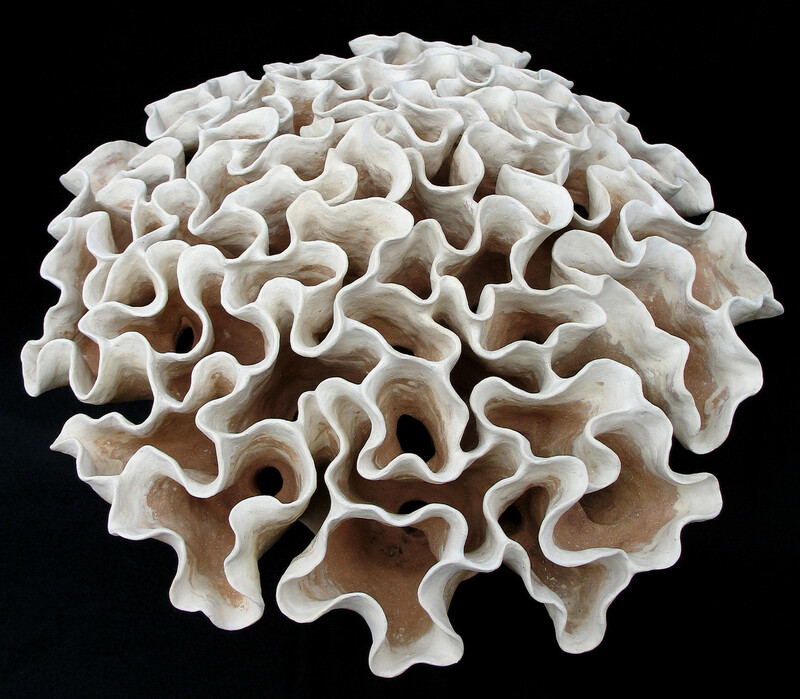 There is an organic characteristic these pieces all have in common, though some take on more of a floral shape, while others resemble gourds, seed pods or undersea life. 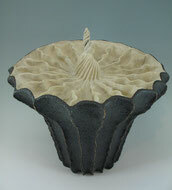 To see more examples of a specific form, click on the subheadings at left.